Morehouse, in Atlanta, counts among its alumni the Rev Martin Luther King Jr, filmmaker Spike Lee and former Atlanta mayor Maynard Jackson. It bills itself as the “college of choice for black men” that has instilled leadership skills in generations of African American men. Leaders said its board of trustees approved the policy on Saturday. Transgender men will be allowed to enroll in 2020. Students who identify as women but were born male cannot enroll, however, and anyone who transitions from male to female will not be automatically eligible to receive a degree. 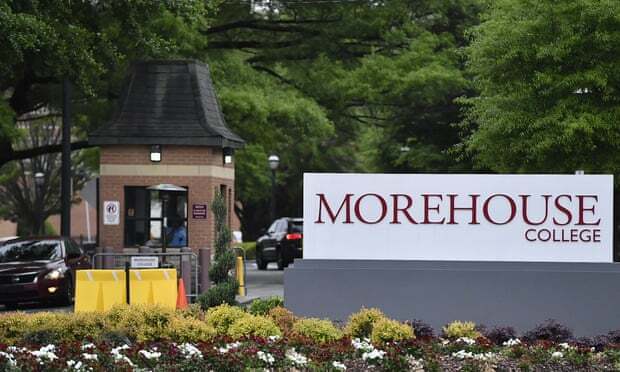 Morehouse officials hailed the move as an important step toward a more inclusive campus, while affirming their mission to educate and develop men. Visit www.theguardian.com to read the full article.